© Copyright 1994, AT&T and Lumeta Corporation. All rights reserved. Notice: For personal use only. These materials may not be reproduced or distributed in any form or by any means except that they may be downloaded from this source and printed for personal use. We hope you enjoy this version. 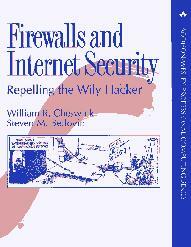 You can buy a copy from any bookstore, or direct from the publisher. 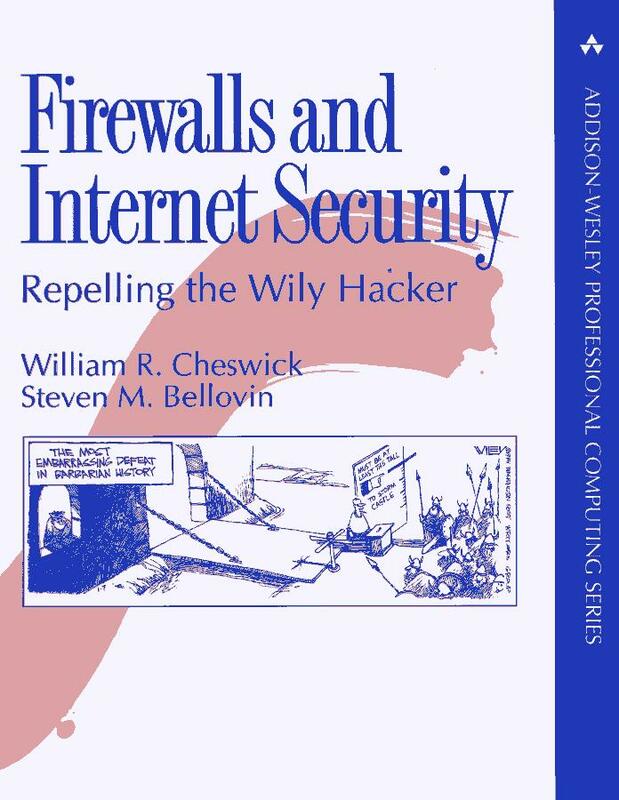 You can download the entire book at once, as either firewalls.tgz or firewalls.zip.